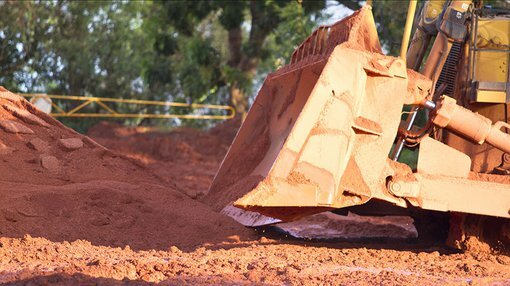 Australian Mines (ASX:AUZ), a Perth-based junior developer, announced it has received a crucial element in the company’s polymetallic processing strategy spread across several projects in Australia. 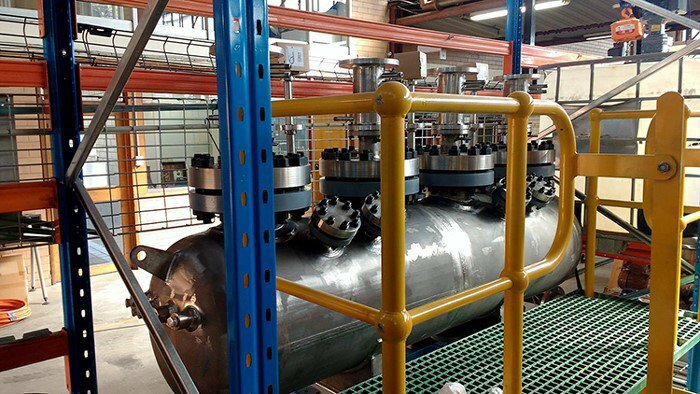 The project-critical autoclave component is a significant step for AUZ as it builds up momentum and factors the demonstration-size processing plant into its exploration repertoire. Having taken delivery of the plant late last year, AUZ installed all the required apparatus over the Christmas period at the Simulus Laboratories site in Perth, Western Australia assisted by Simulus Engineers at the Welshpool laboratory. With installation complete, the autoclave is now due to complete commissioning later this month. 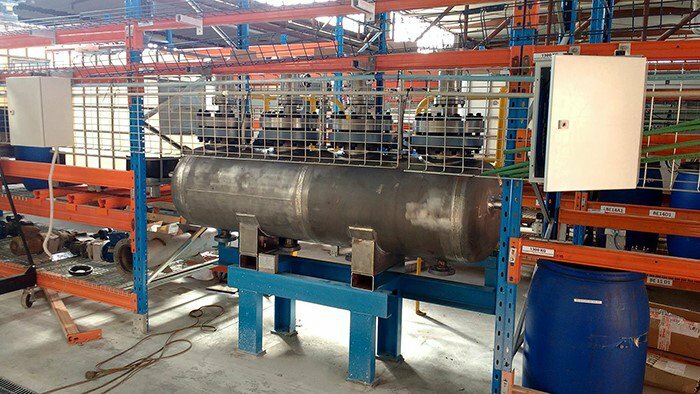 AUZ is hopeful this stage can be quickly completed given that AUZ has previously received a series of quality assurance and control testing results regarding the autoclave’s capabilities. One of the world’s leading inspection, verification, testing and certification companies has already certified that AUZ’s new equipment complies with Australian standards. At the current time, AUZ is progressing three core projects — the Flemington, Thackaringa and Sconi projects — which are primarily focused on cobalt but have significant potential to contain other metals. 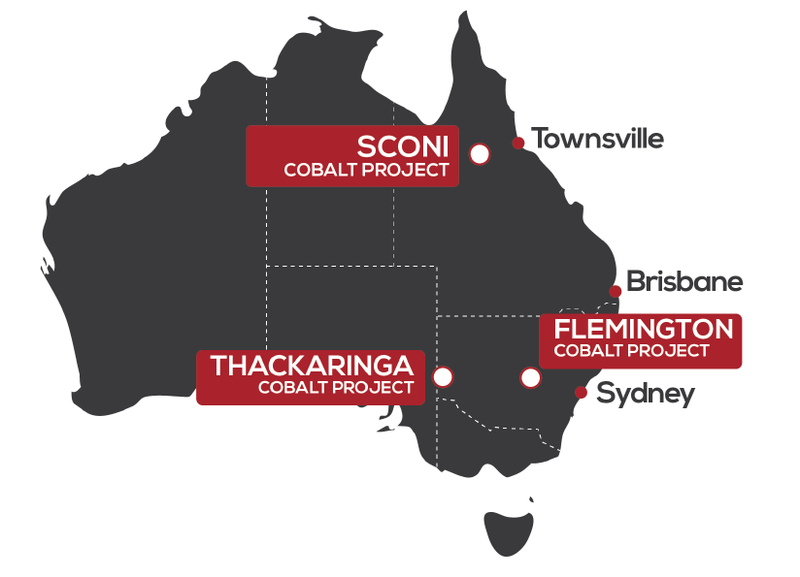 The Sconi Cobalt-Nickel-Scandium Project located in northern Queensland; the Flemington Cobalt-Scandium-Nickel Project in central New South Wales; the greenfields Thackaringa Cobalt Project in western New South Wales. The demonstration plant remains is expected to be completed including all commissioning work, before the end of January with the plant expected to commence processing ore previously delivered from trial mining at the Sconi Cobalt-Nickel-Scandium project in Queensland. According to AUZ, the company will be in a position to process all the ore it has collected from its trial mining activities “within the next three weeks”.